Home Inspiration If you love someone, show it. If you love someone, show it. 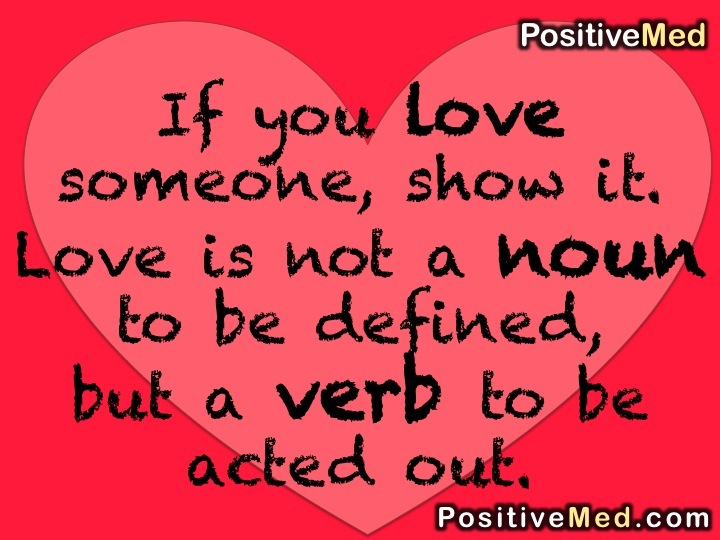 but a verb to be acted out.